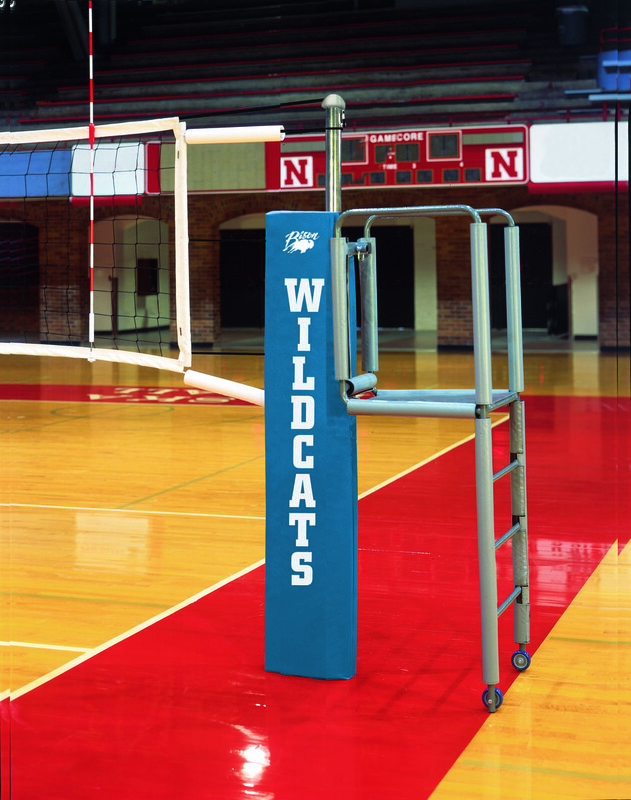 Since 1985, athletic directors, coaches, facility administrators, and equipment managers have relied on the good sports at Bison to provide safe, durable, innovative and on-time products to fit their unique sports equipment needs. And, homeowners can rest assured that Bison’s leadership in institutional-quality equipment translates to providing the best equipment available for families as they grow and change. Centrally located in Lincoln, Nebraska, Bison’s manufacturing and warehouse facility covers over 100,000 square feet. Most orders are shipped from available inventory as we stock our warehouse with the products you need when you need them. 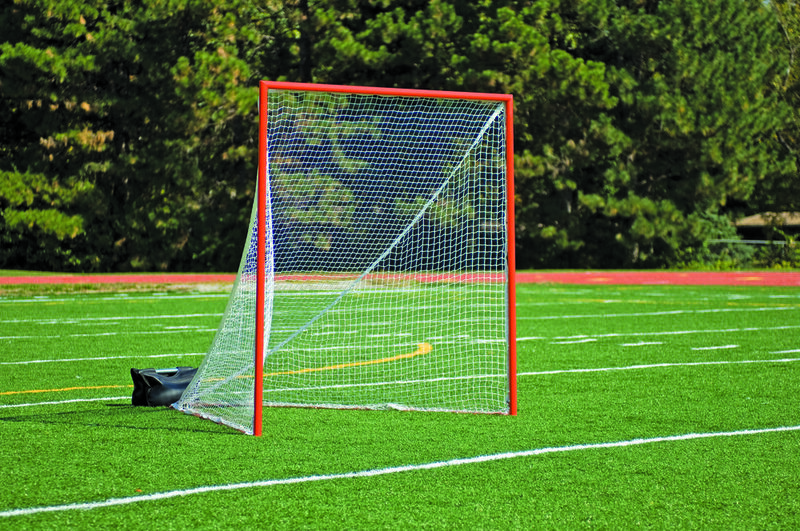 In an era where a high percentage of sporting goods equipment is manufactured "offshore", Bison continues to offer competitively-priced superior-quality equipment that provides jobs to over 100 hardworking Americans.